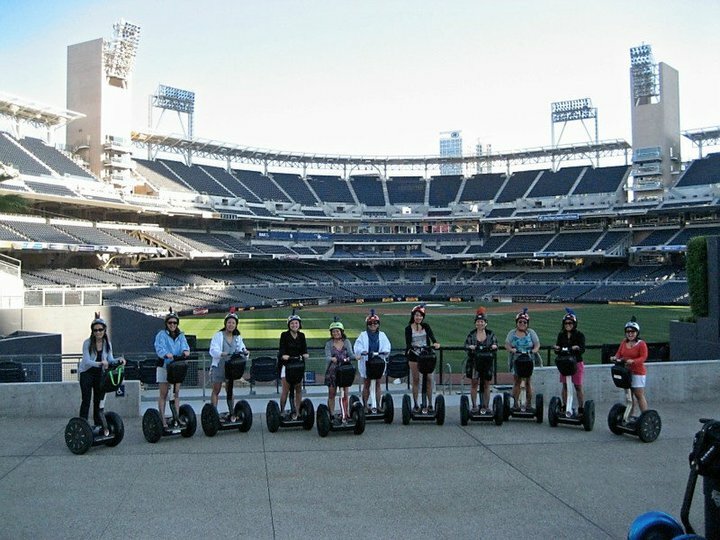 This relay race will ensure that your team sees the best parts of San Diego with constant smiles on their faces. 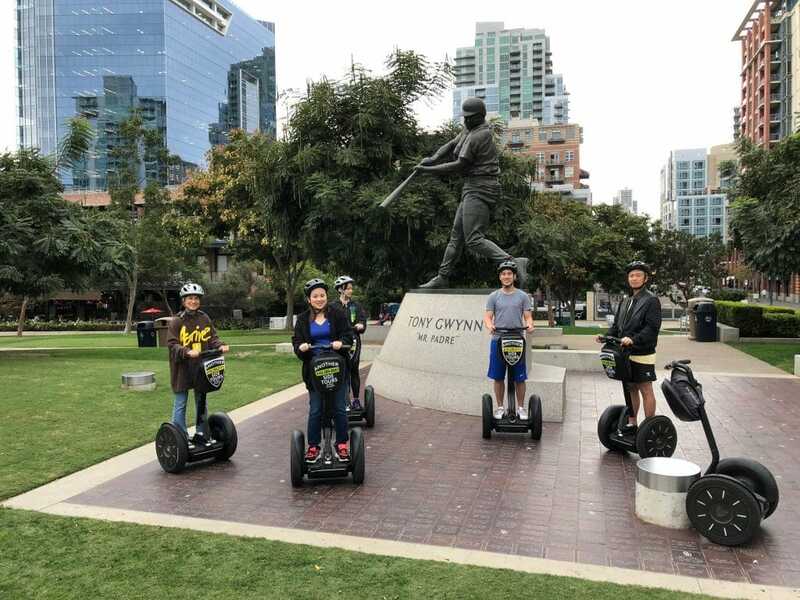 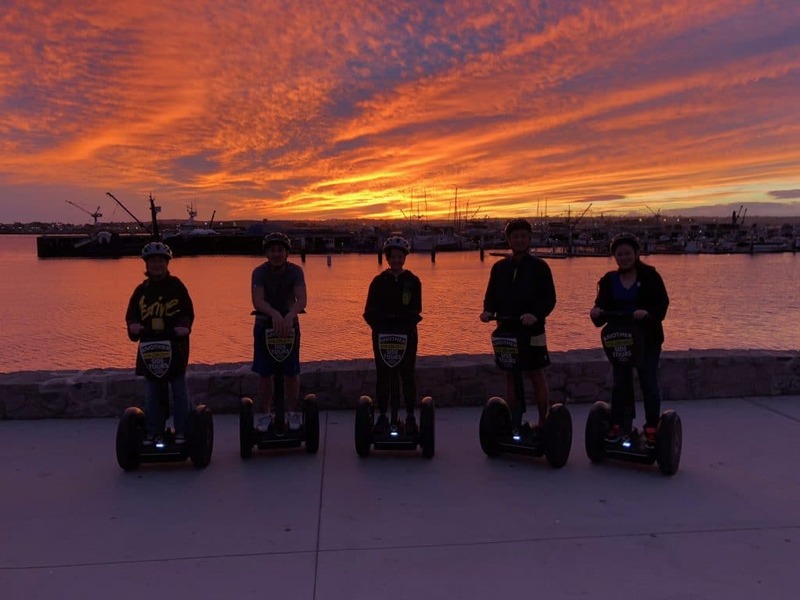 Travel by foot and Segway to explore America’s Finest City. 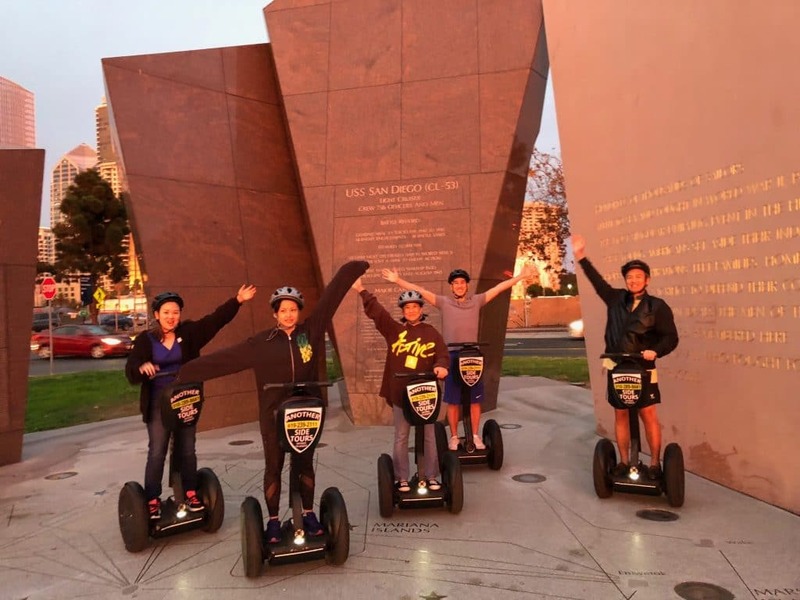 The catch: You must decipher our tricky clues to determine where to go next! 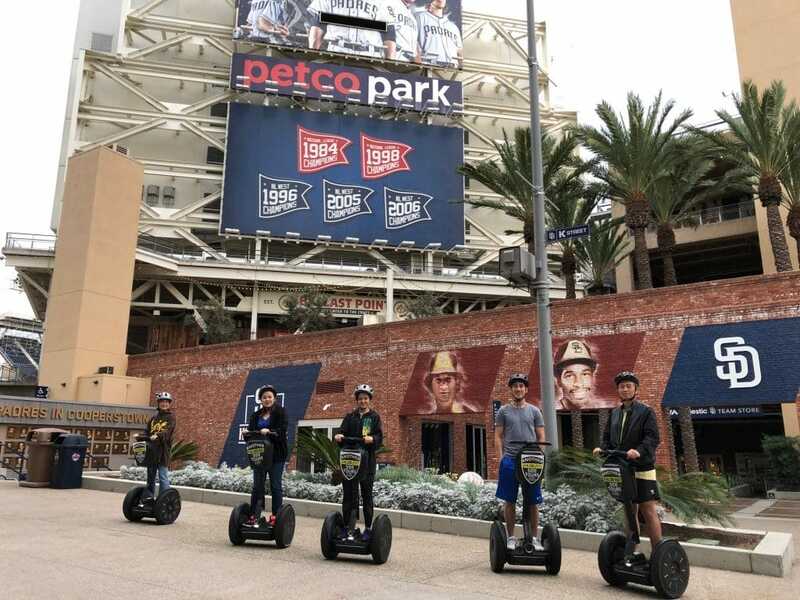 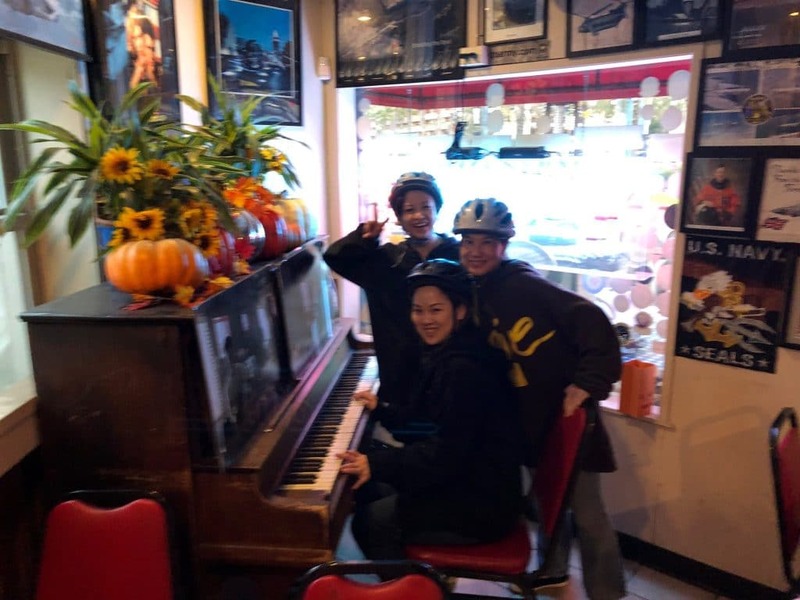 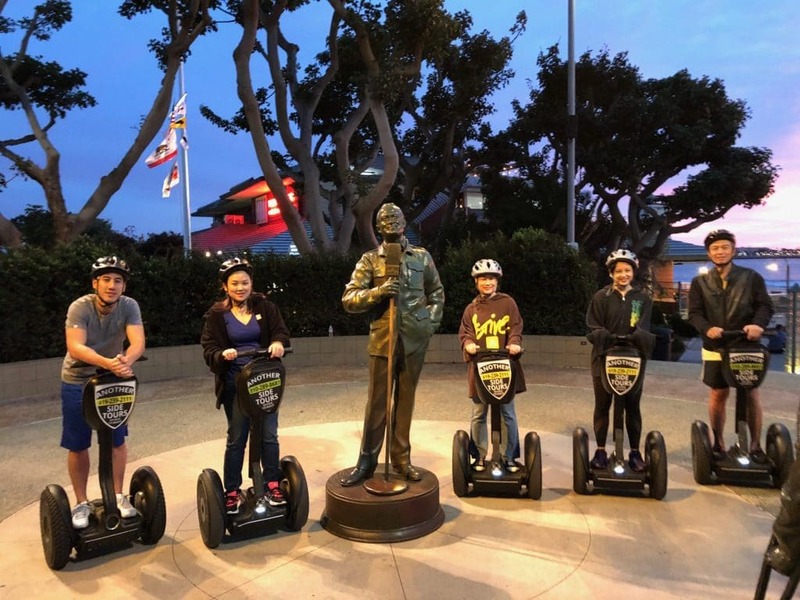 This activity is no walk in the park, but will surely give you an adrenaline rush as you explore magnificent sites such as Balboa Park, the Gaslamp Quarter and much more! 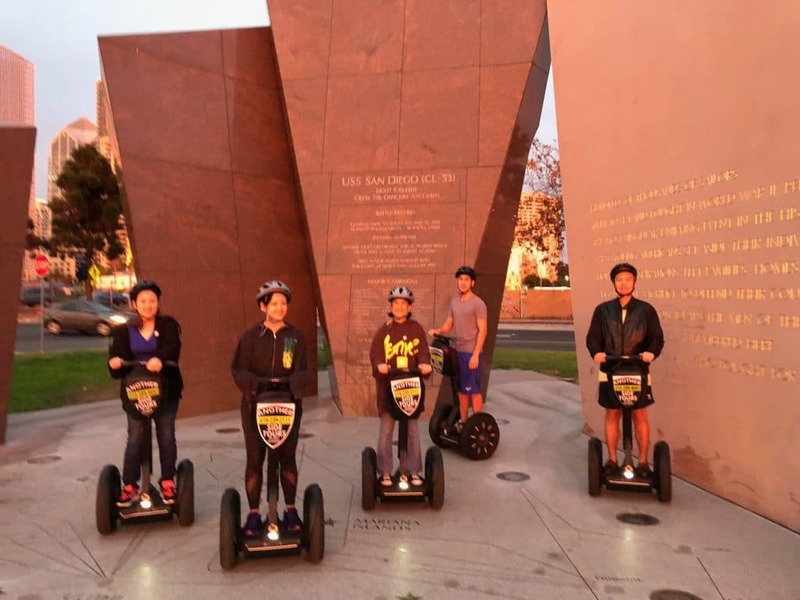 This activity is great for both large and small groups that love a challenge! 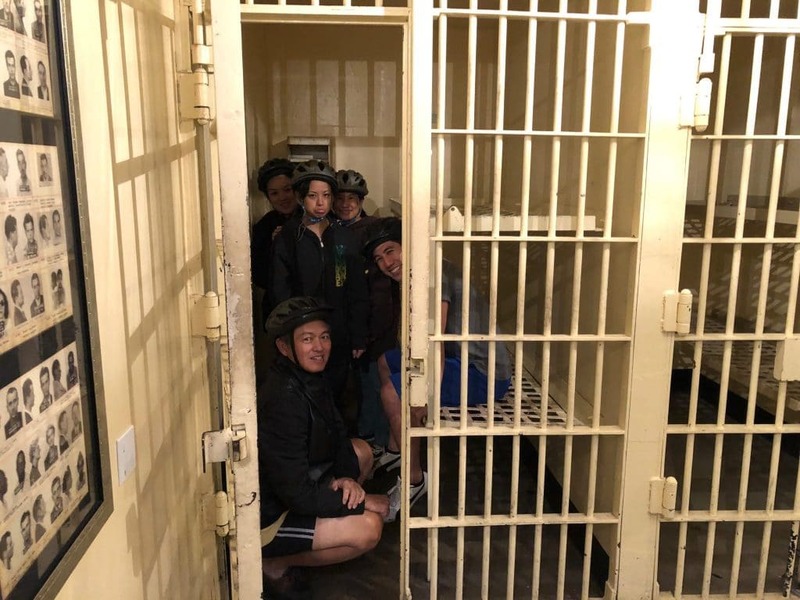 ON SALE for $149.00 per Guest.